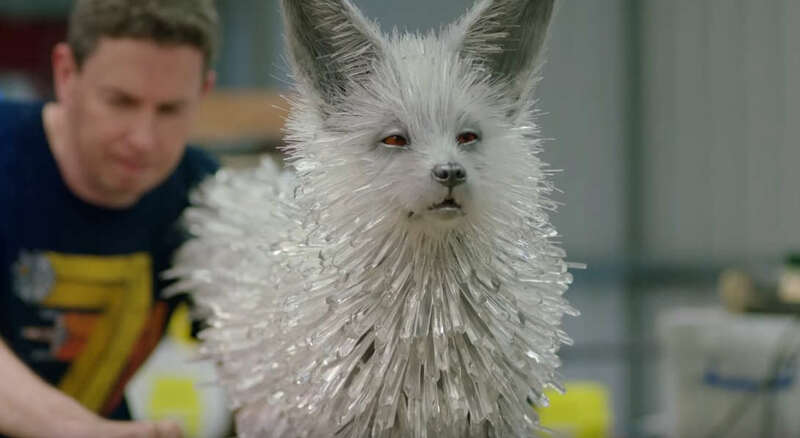 Watch in the video, Star Wars: The Last Jedi, the evolution of the crystal fox. 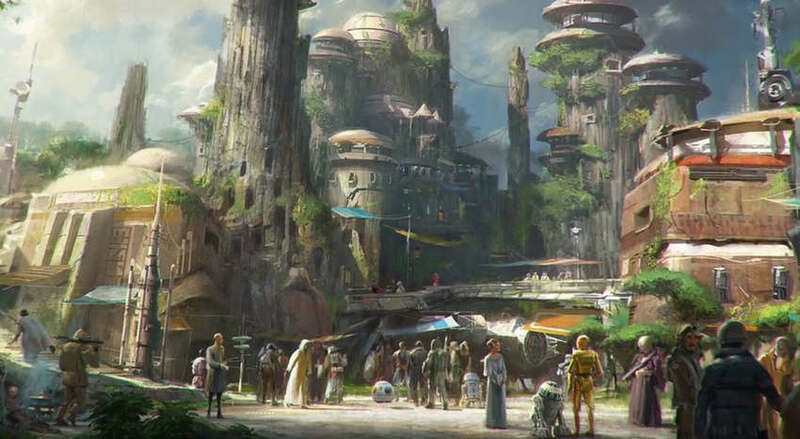 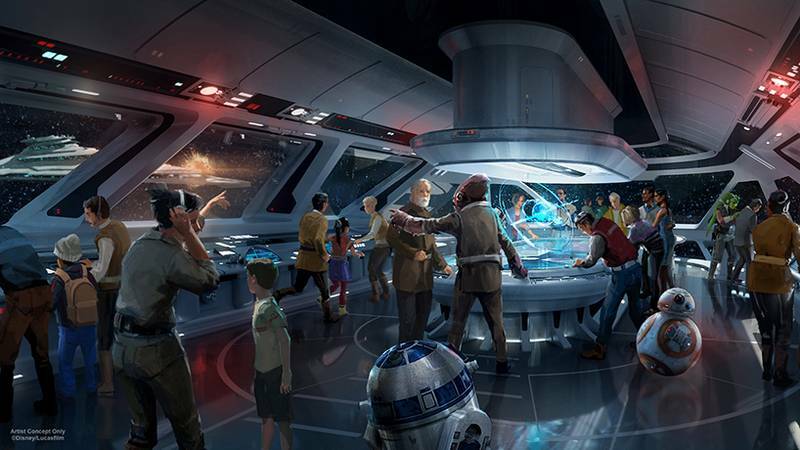 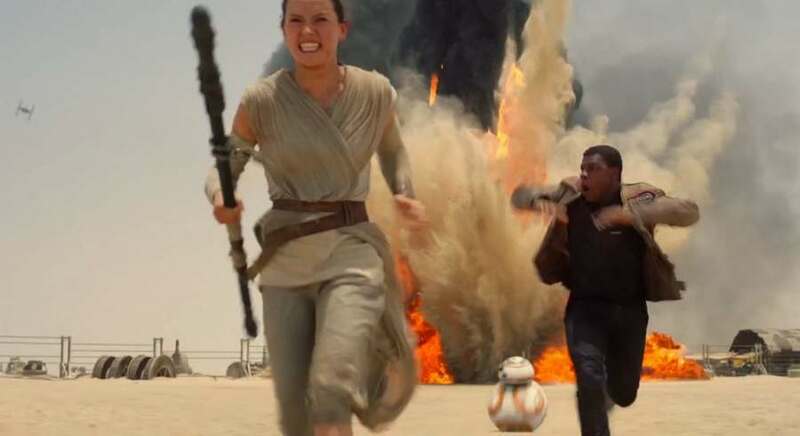 Plans unveiled for Star Wars-inspired themed resort, at Walt Disney World. 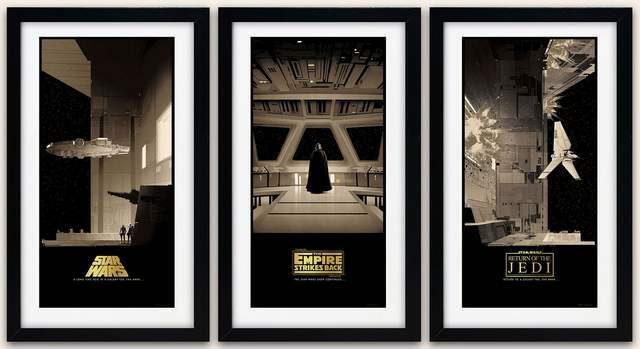 Limited edition run of 225, officially licensed series of Star Wars posters, created by artist Matt Ferguson. 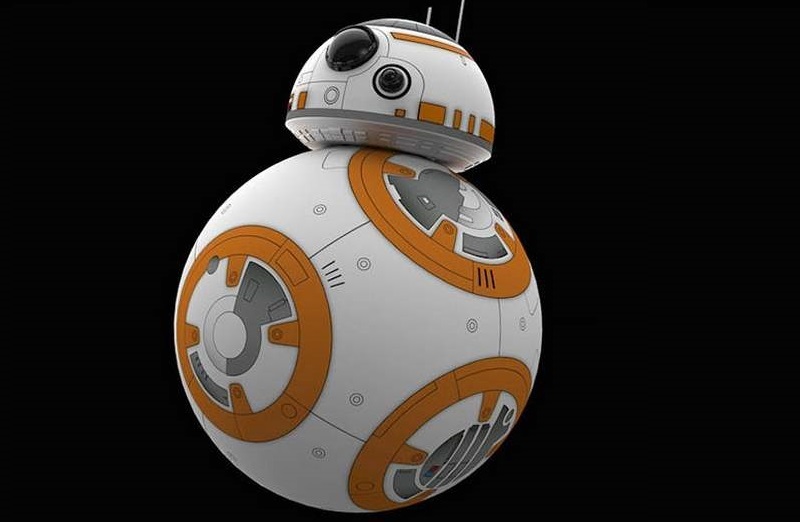 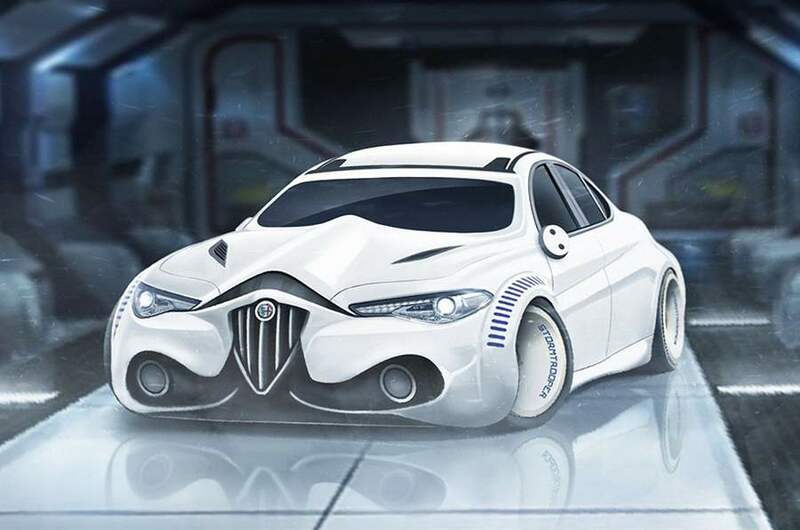 The Star Wars’ Episode VII: The Force Awakens characters, re-imagined as luxury sports cars. 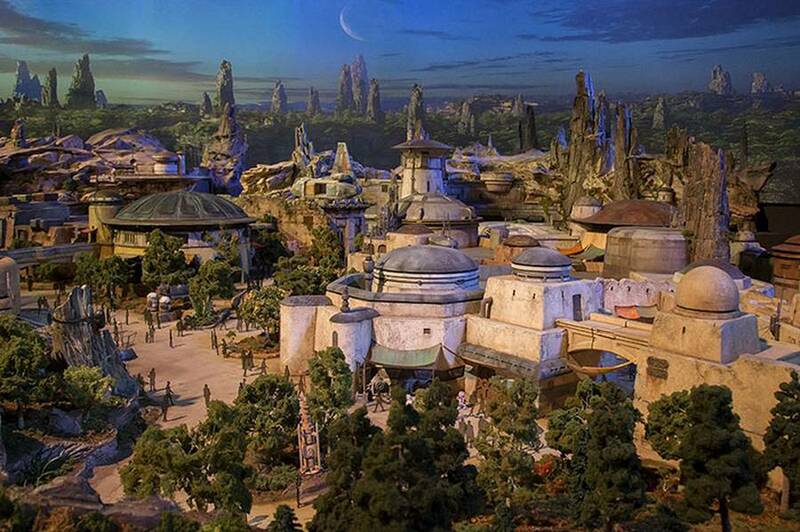 The best news for the fans: Star Wars-Themed Lands coming to Walt Disney World and Disneyland Resorts.